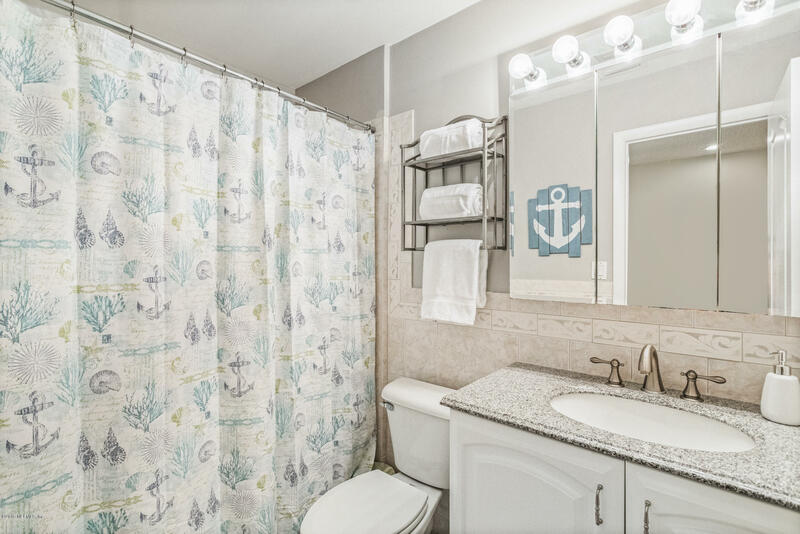 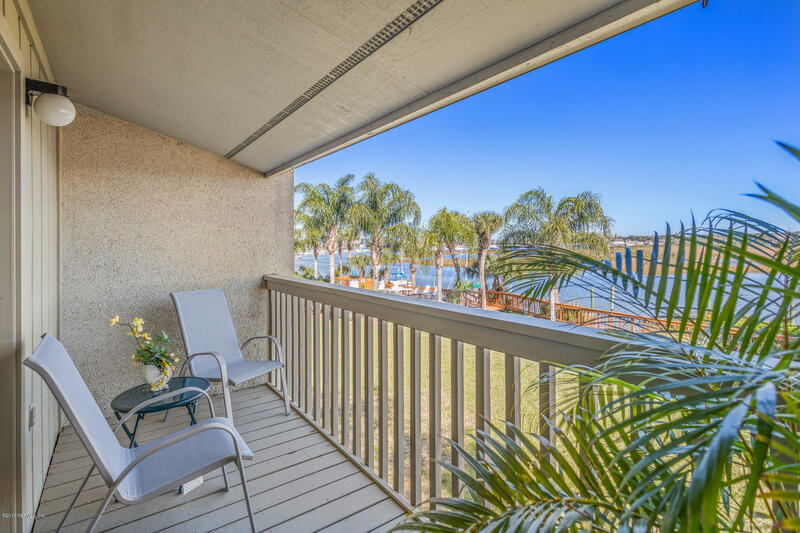 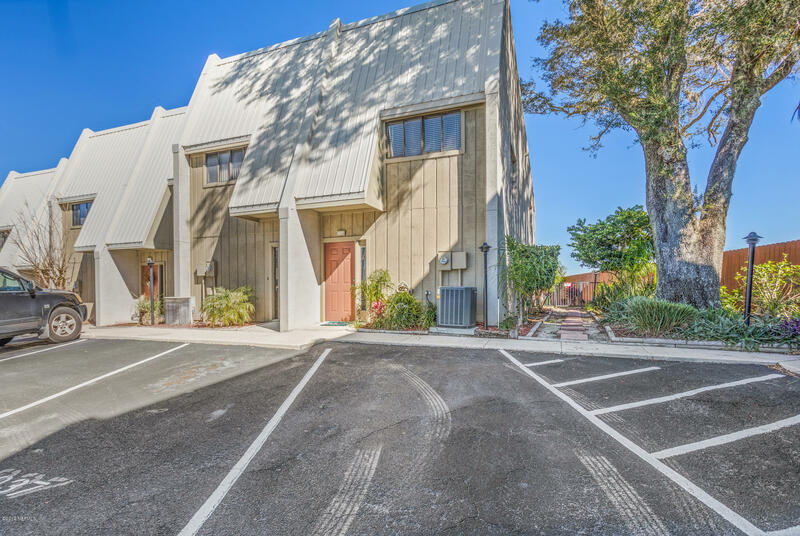 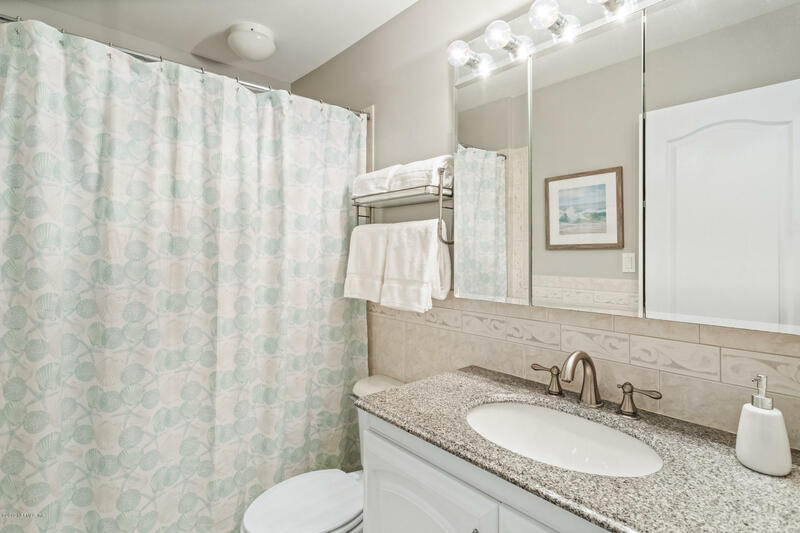 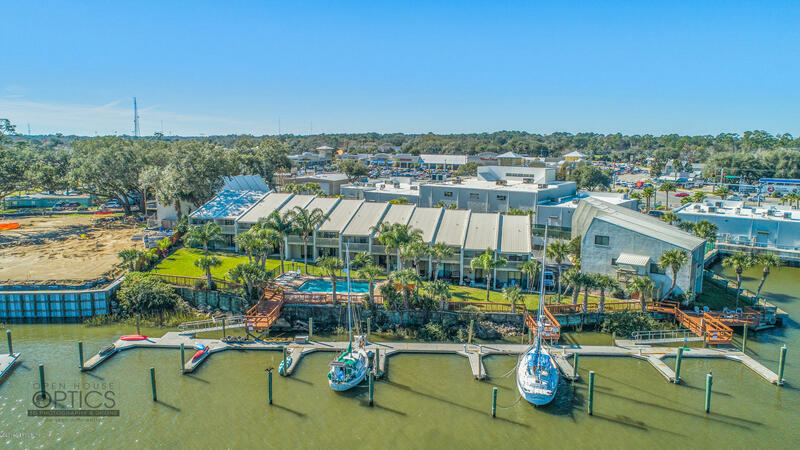 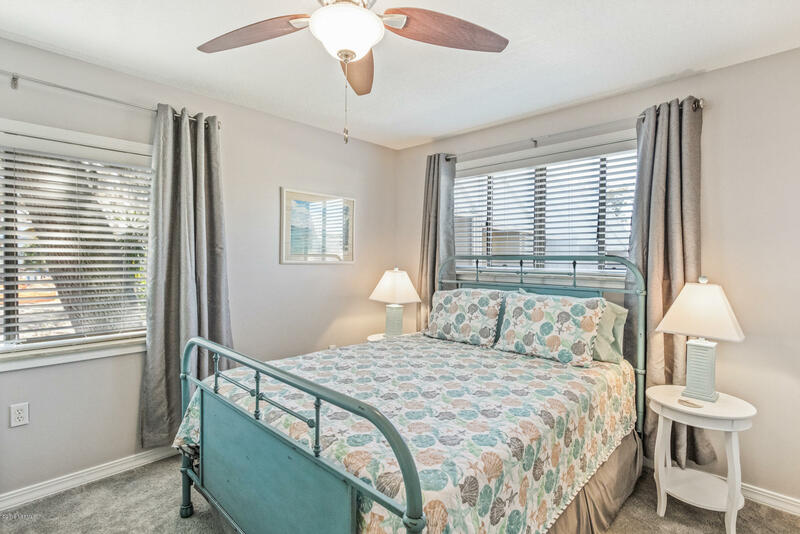 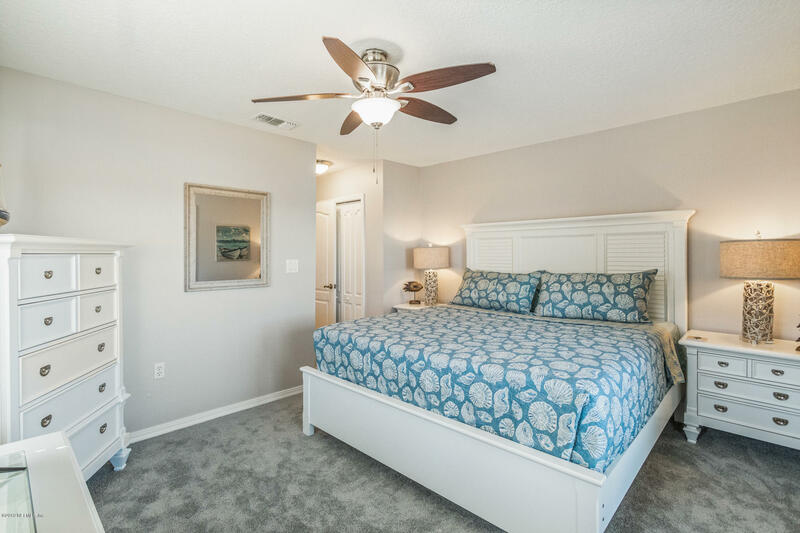 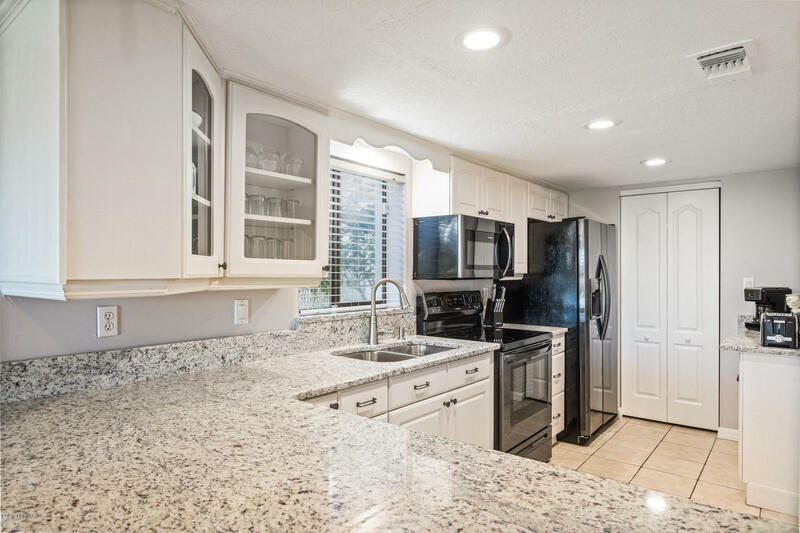 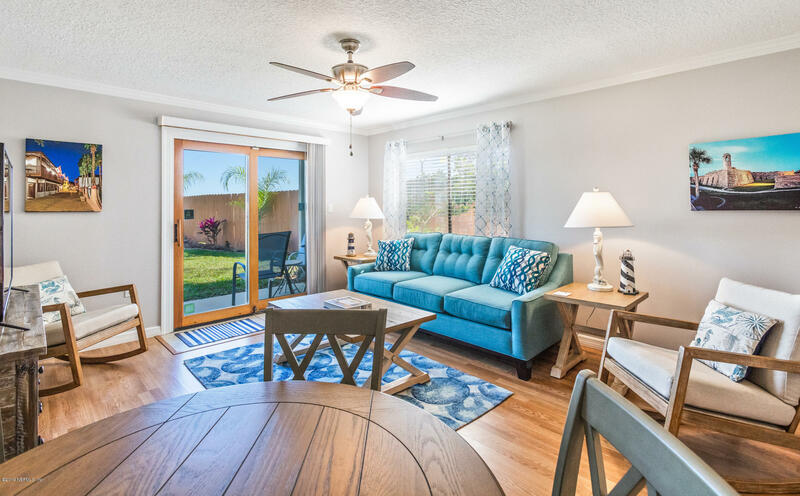 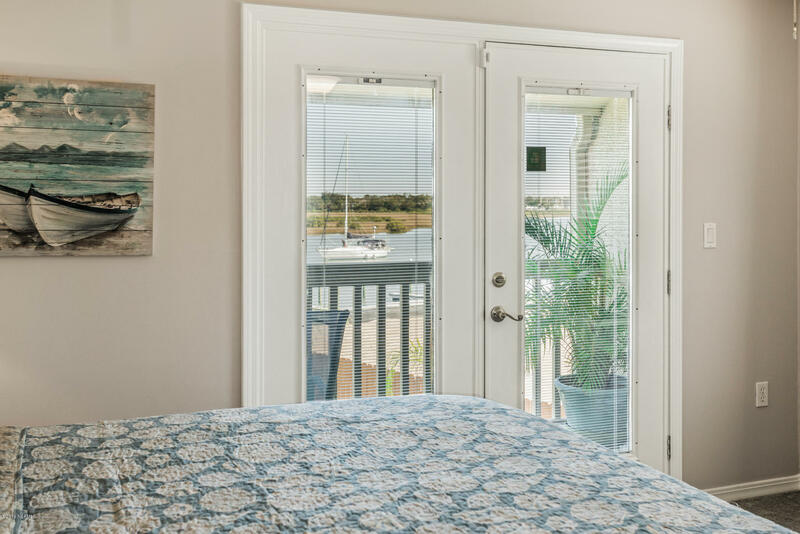 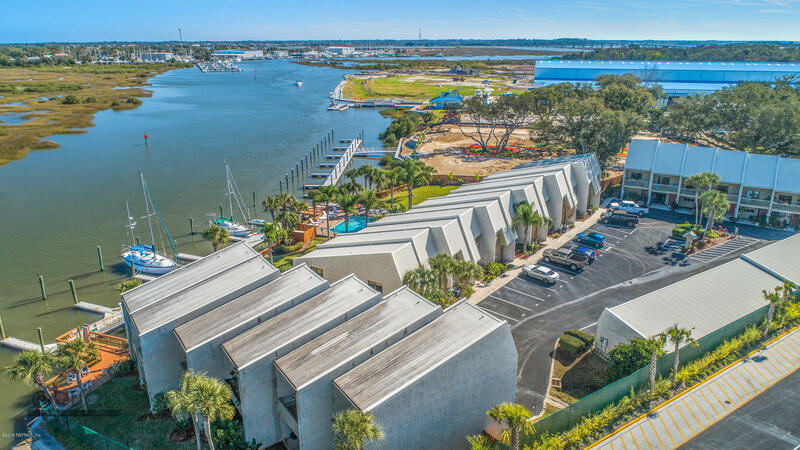 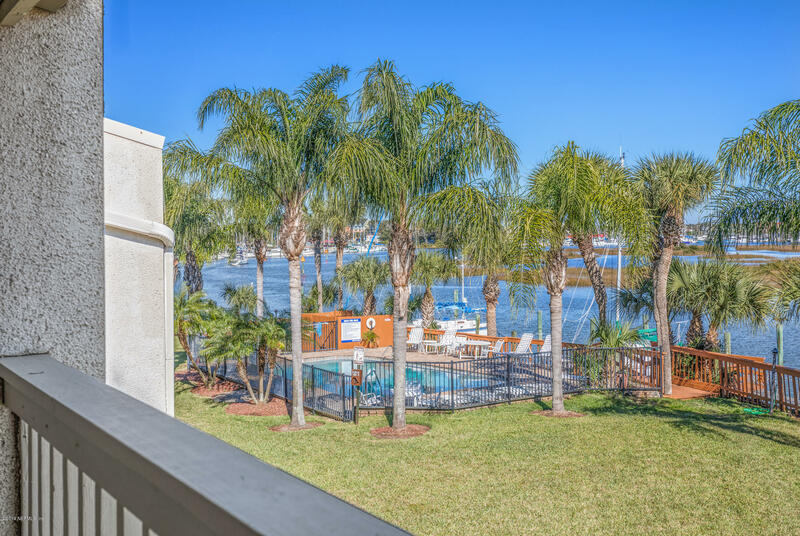 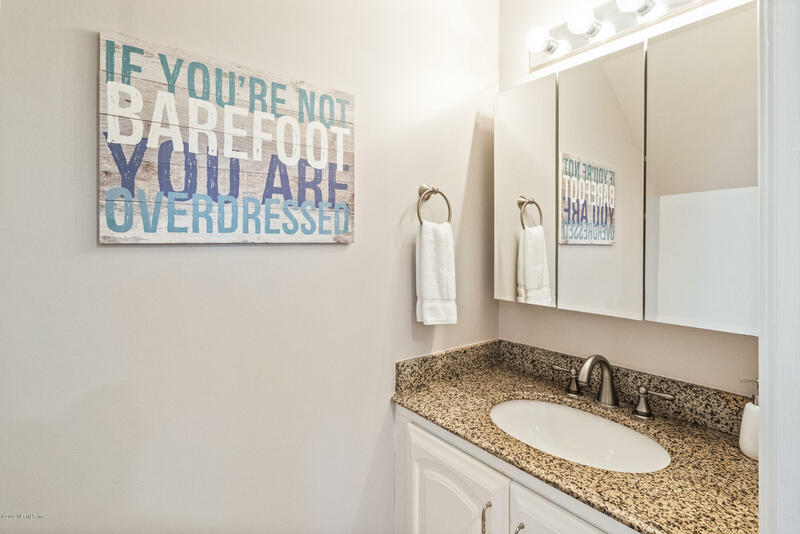 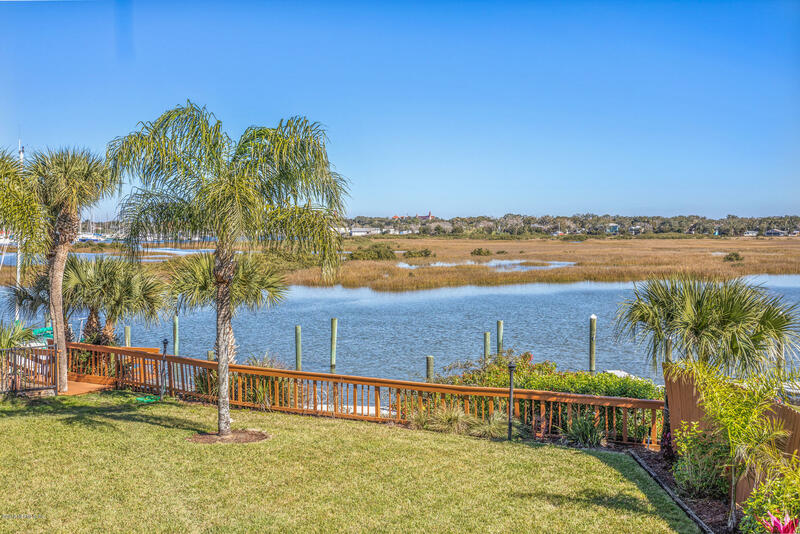 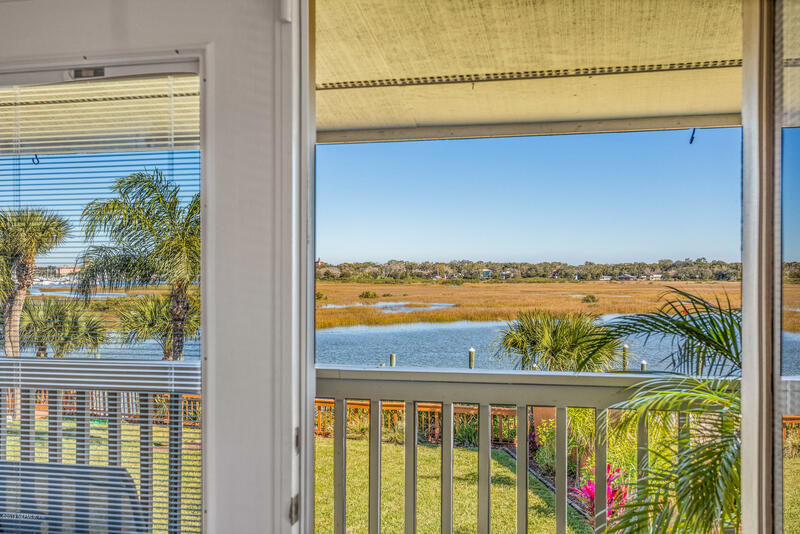 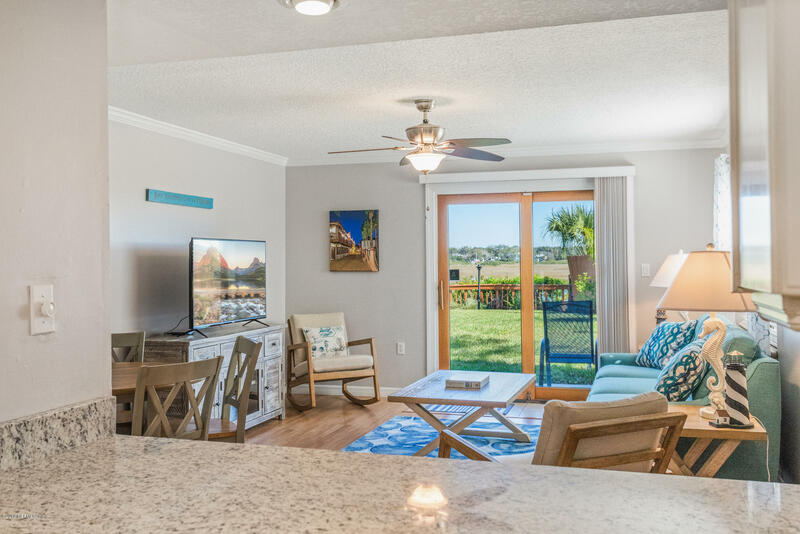 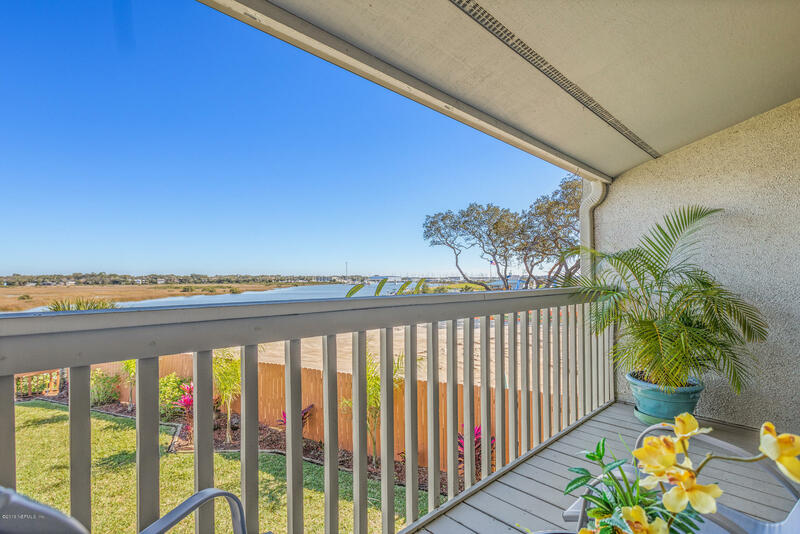 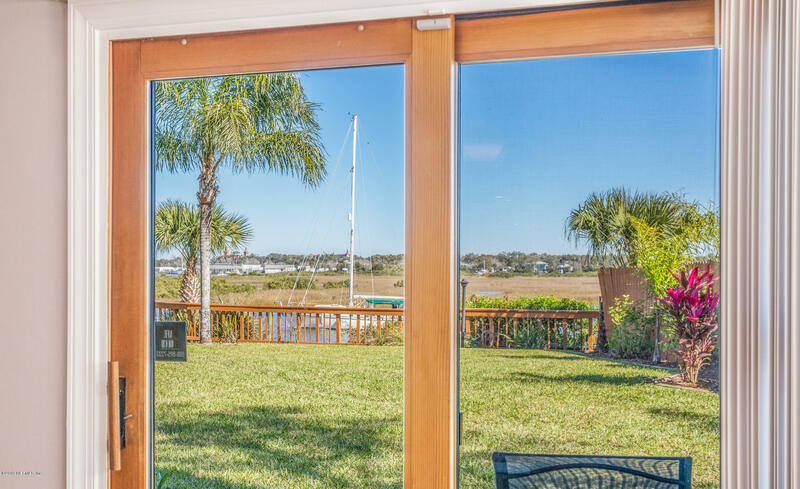 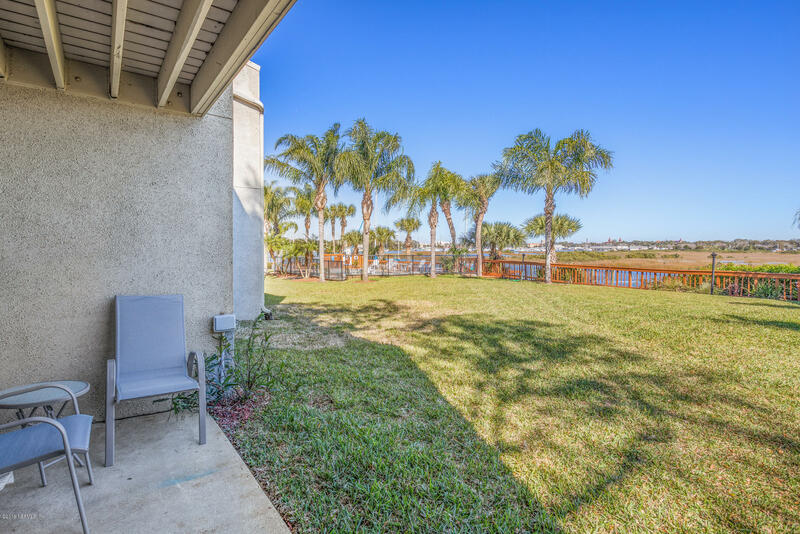 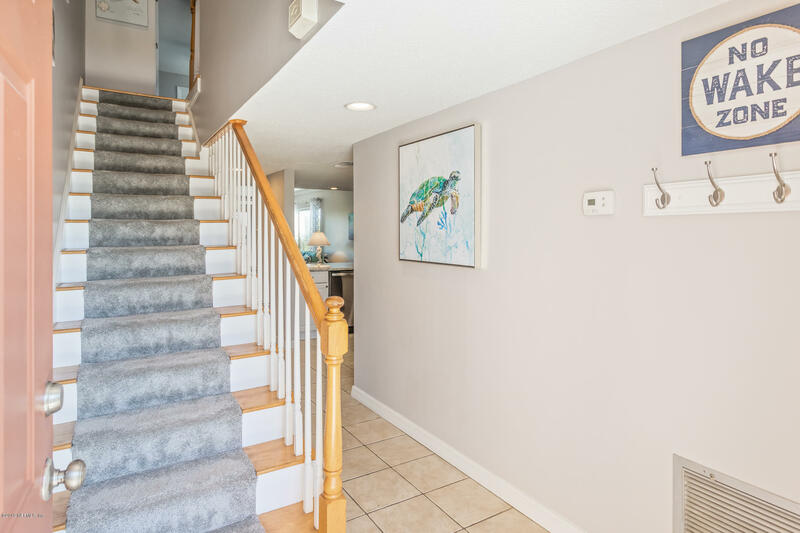 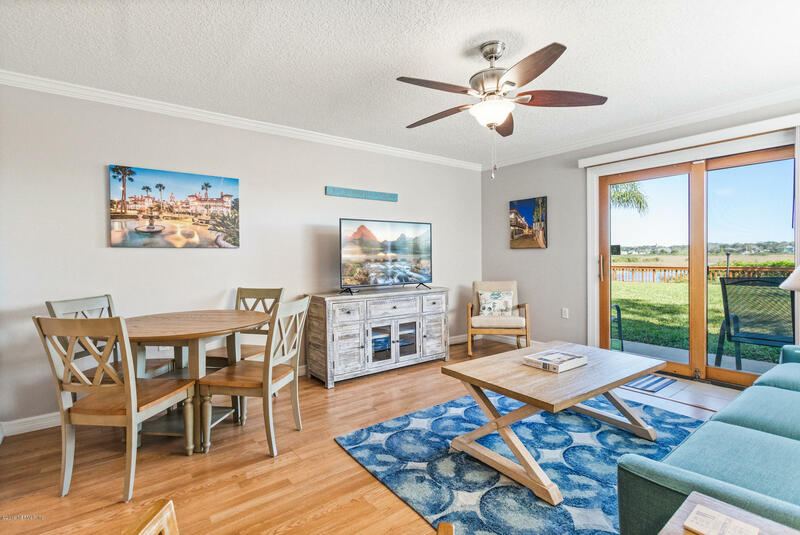 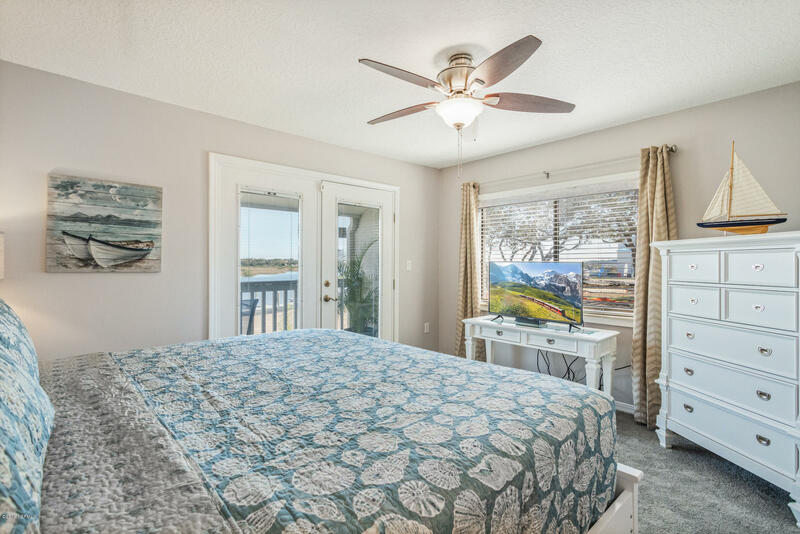 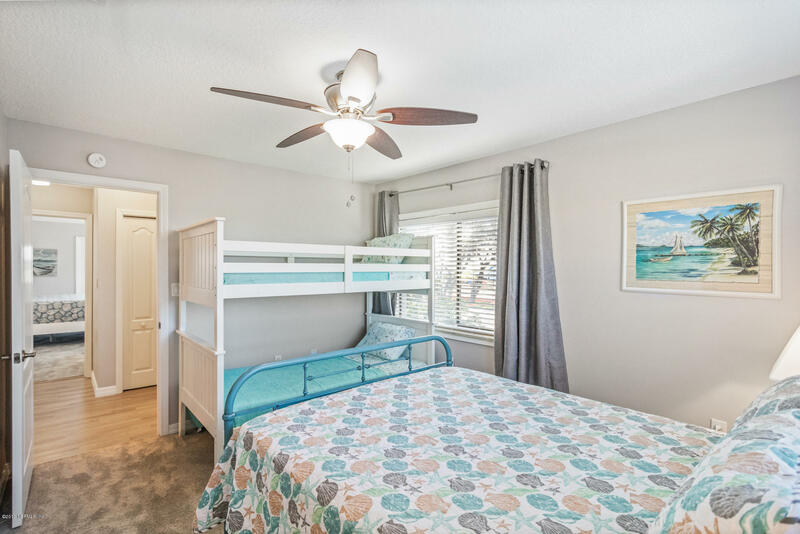 Fully Furnished Vacation Rental $4000 per month or $1043 Per Week (Unit can be booked through VRBO #1549187) - Deep Water Access - Waterfront Town House with 38 ft Boat Slip on the San Sebastian River. 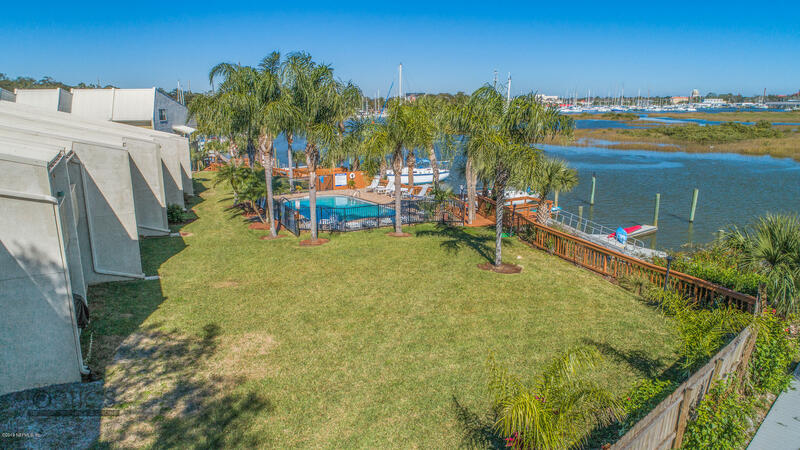 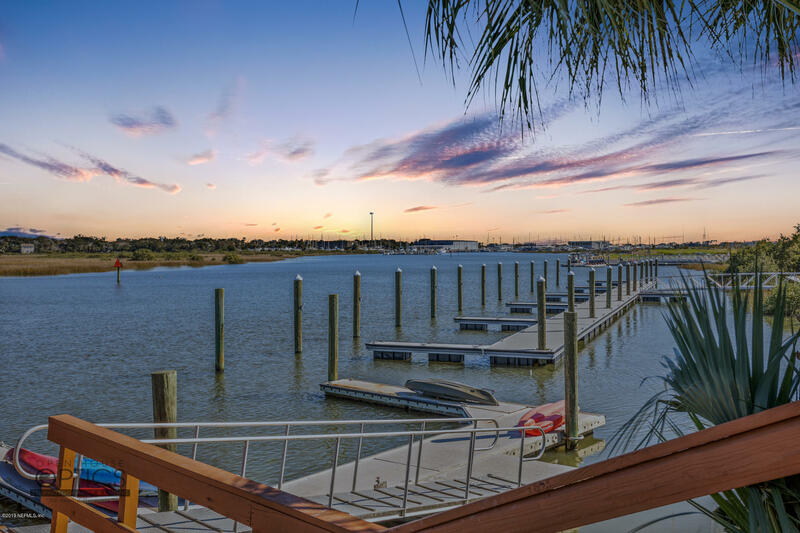 Bring your boat or set up a charter to pick you up at your private boat slip just steps away from the back patio. 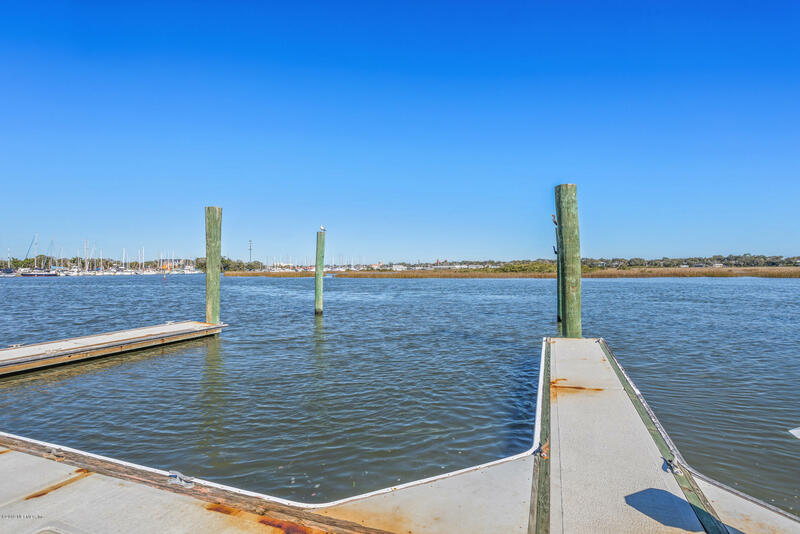 Fish from the floating dock or venture out in the 2 kayaks with life vest (provided). 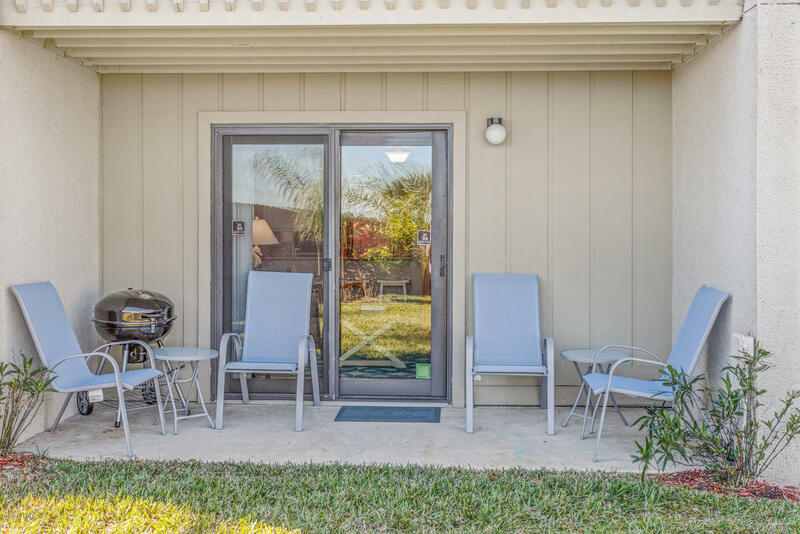 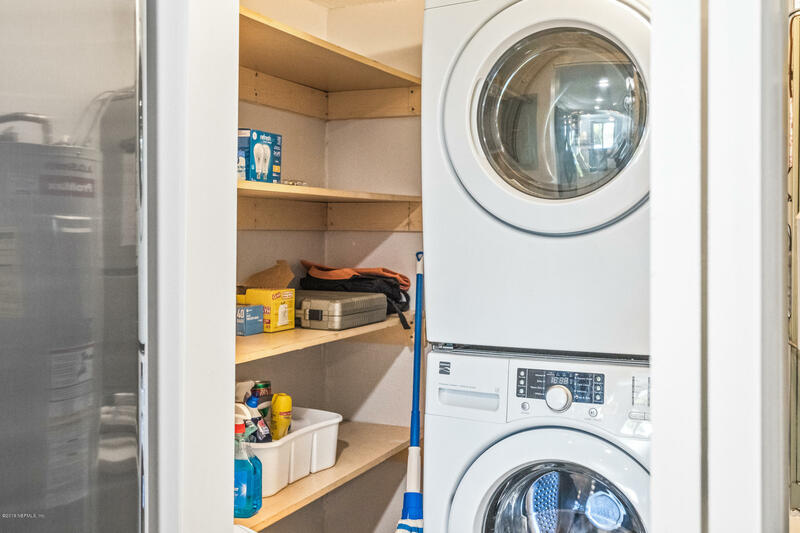 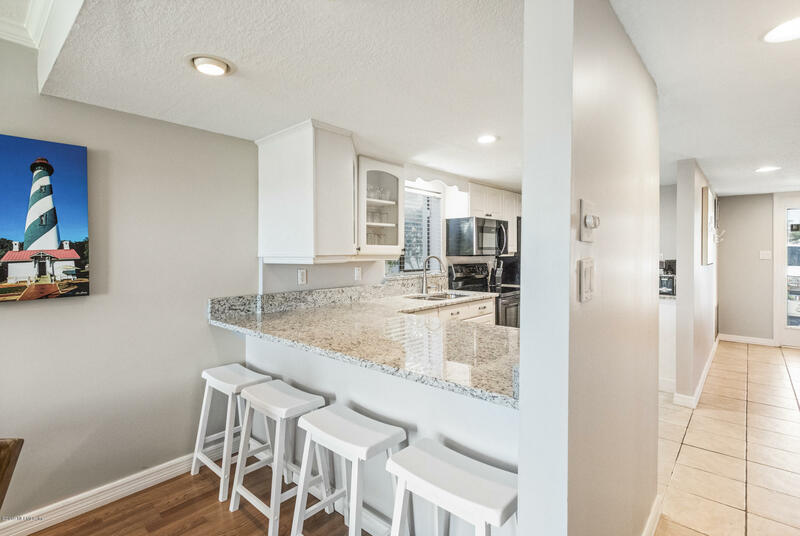 Cook in the fully stocked kitchen or use the bar-b-q grill on the back patio. 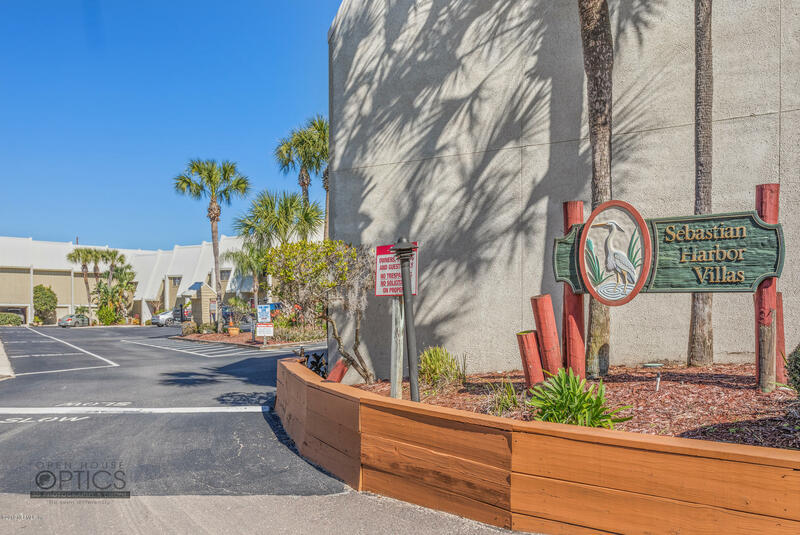 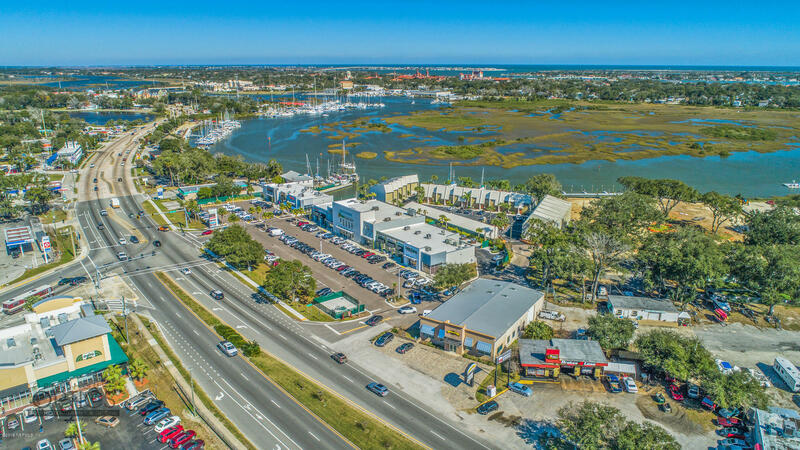 Take a dip in the pool or ride bikes with helmets (provided) to historic downtown St. Augustine.